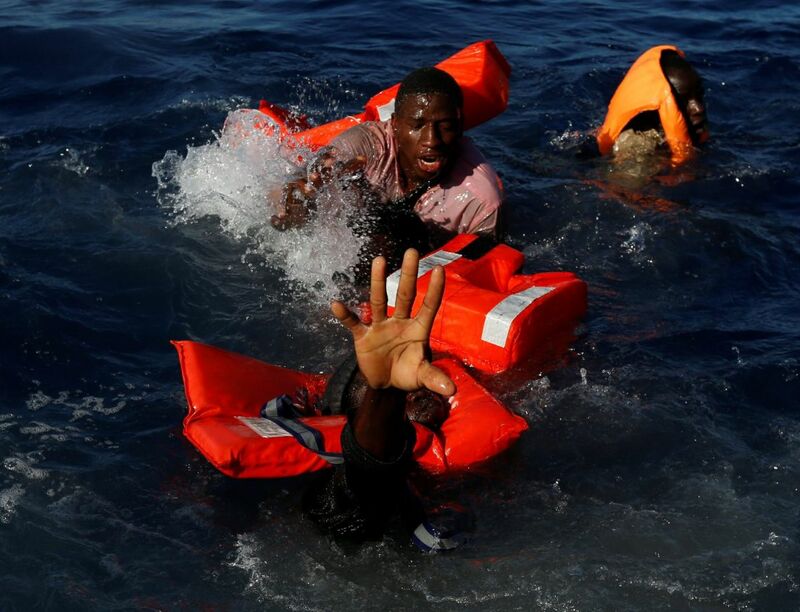 More than 2,000 migrants trying to reach Europe were plucked from the Mediterranean on Friday in a series of dramatic rescues and one person was found dead, officials and witnesses said. 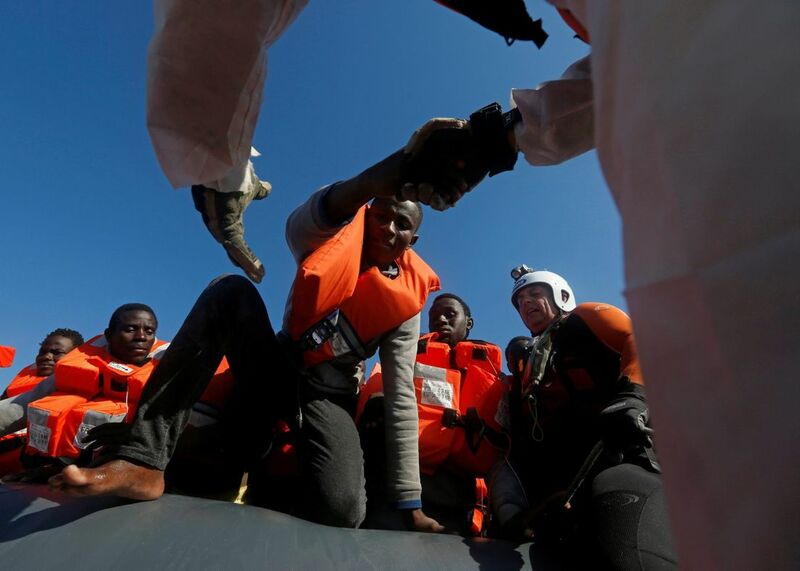 An Italian coast guard spokesman said 19 rescue operations by the coast guard or ships operated by non-governmental organizations had saved a total of 2,074 migrants on 16 rubber dinghies and three small wooden boats. 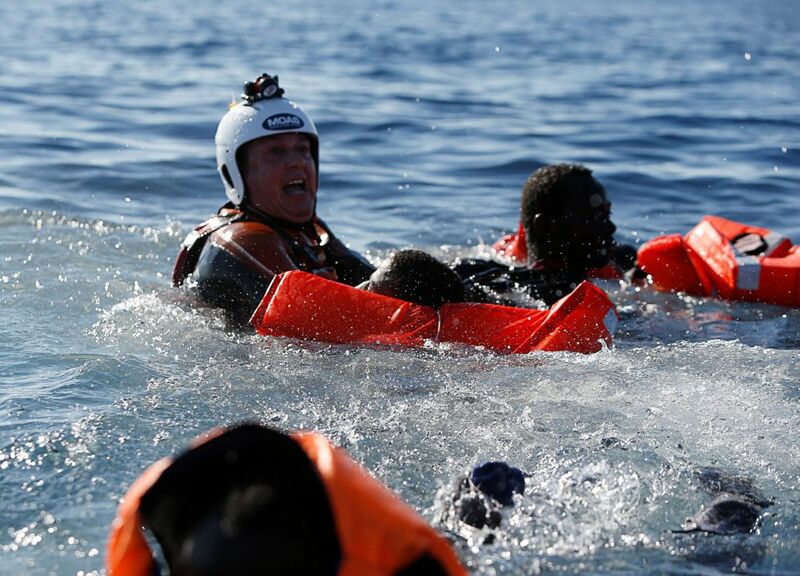 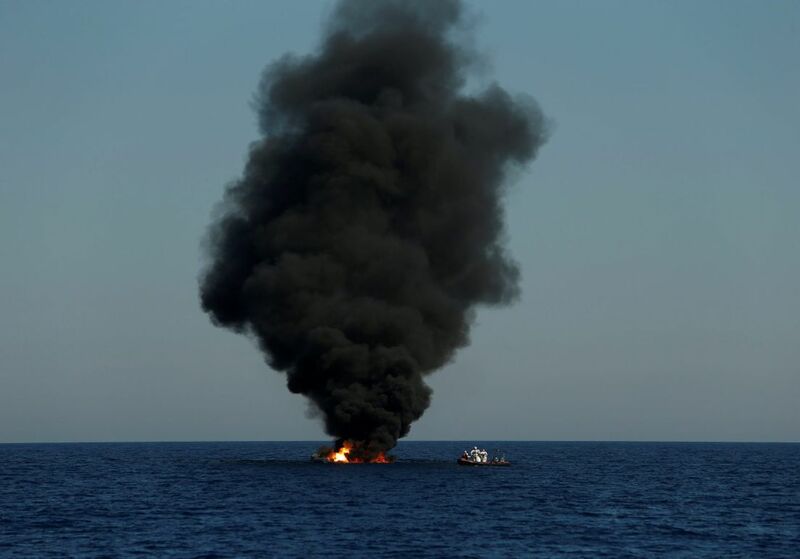 "The sea continues to be a graveyard," MSF said in a Tweet. 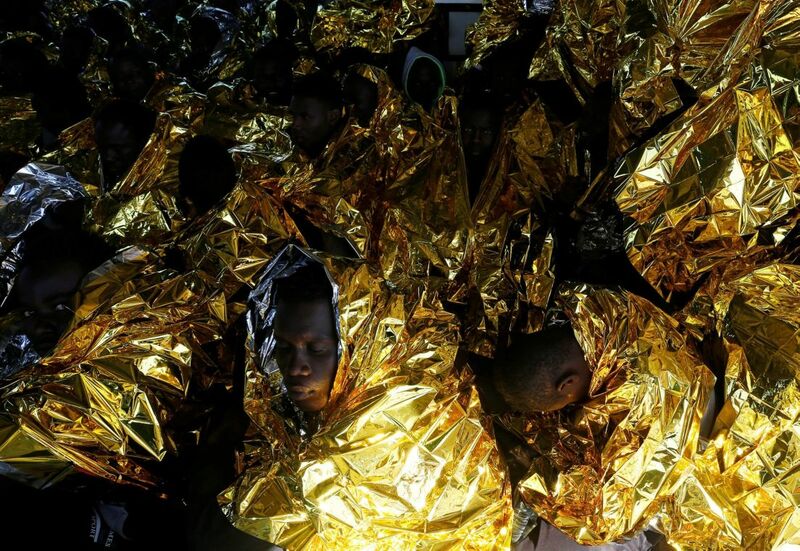 "In 19 years of covering the migration story, I have never experienced anything like today," said Reuters photographer Darrin Zammit Lupi, who was aboard the Phoenix. 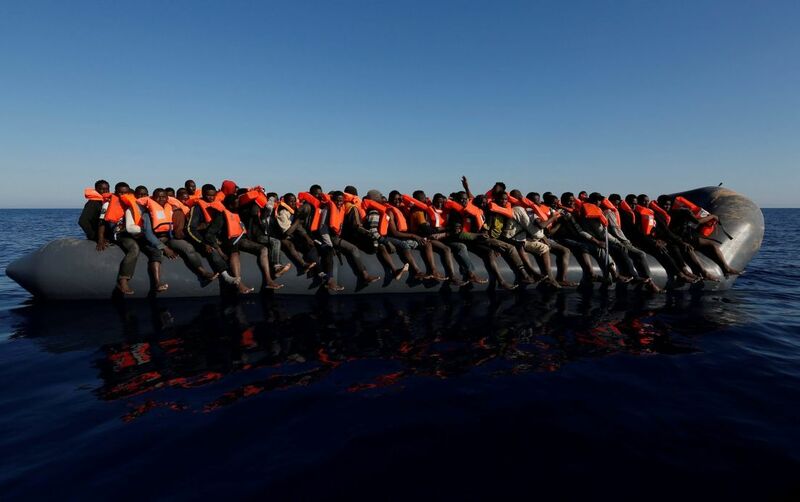 According to the International Organization for Migration, nearly 32,000 migrants have arrived in Europe by sea so far this year. 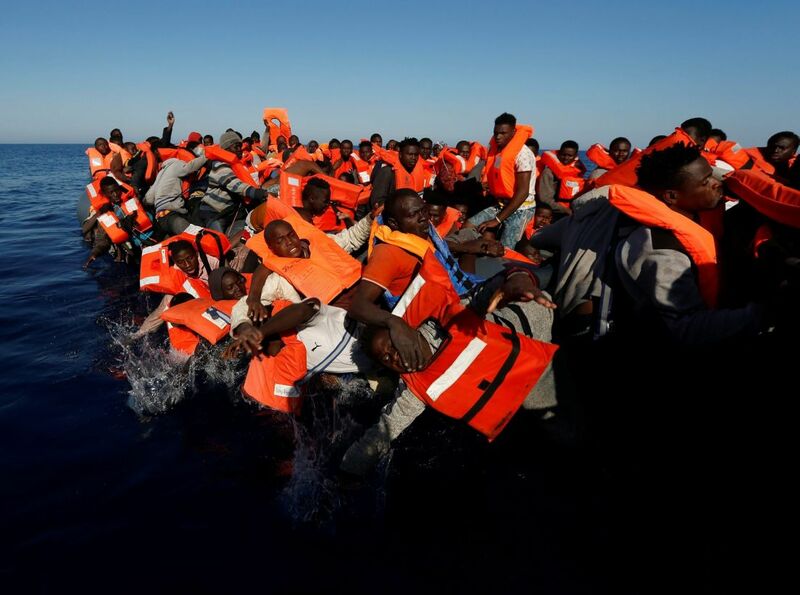 More than 650 have died or are missing.